While I am an essential oil advocate, by no means am I an essential oil expert. That’s why I asked my friend and Doterra consultant Chelsea from Veggie Wiz to share how oils can be used therapeutically. 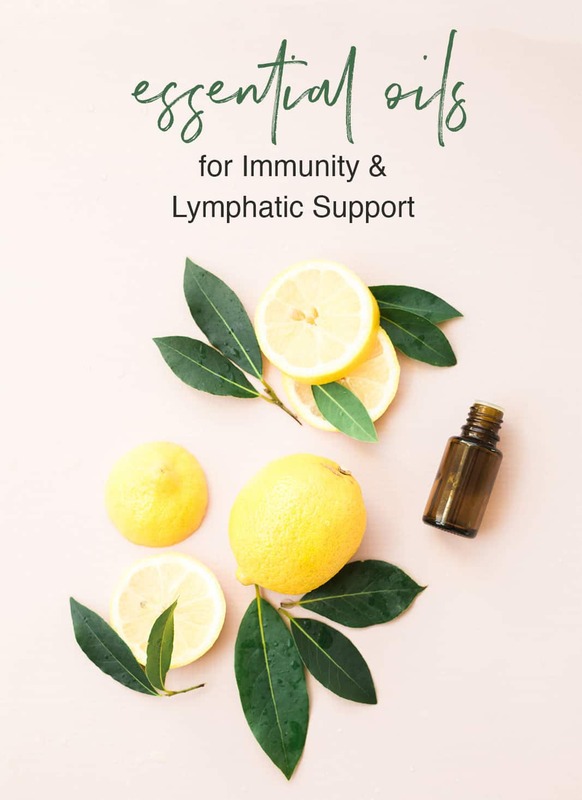 Read on for the scoop from Chelsea on how to use essential oils to support your lymphatic system and immunity, and which oils specifically can be helpful. Considering what’s going on with the flu, every single person is focused on making sure their immune system is performing its best, and once this season passes keeping the immune system in tip top shape is paramount. Pairing a healthy lymphatic system with healthy immune cells keeps a well oiled machine up and running. The use of essential oils may seem overwhelming and even a little ‘crunchy’, but really they’re used pretty much everywhere. Have you ever been out at a restaurant or bar and notice the bartender squeeze an orange rind and then rub it against the rim of the glass? That’s utilizing heat and pressure to extract the natural oil to enhance the flavor of the drink. Maybe you’ve even used lemon zest in a recipe. These aromatic compounds are found in the seeds, roots, stems, bark, flowers, and other parts of the plant. 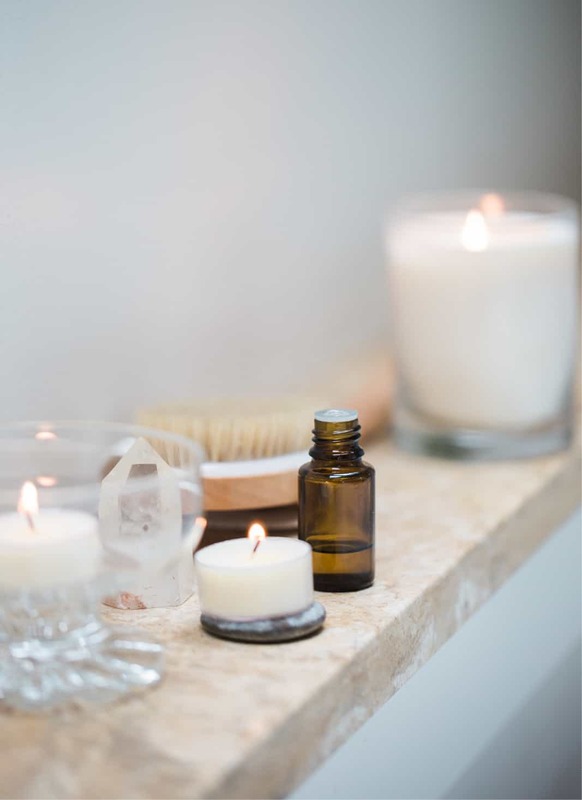 Besides having a fragrance to enjoy, they offer multiple uses such as diy beauty regimens, detoxification baths, and promoting overall health via lowering toxic load. The best way to utilize essential oils is aromatically, topically, and internally. The hardest part, I think, is finding the right brand to use for essential oils. I chose doterra because of its exclusivity in the industry which is 84% and to me that meant unadulterated oils and uncompromising in the process of distilling. Let’s talk about the immune system. The immune system is really the soldiers of the body, protecting and fighting against any foreign invaders, which in seasonal changes can become any form of discomfort, small or large. 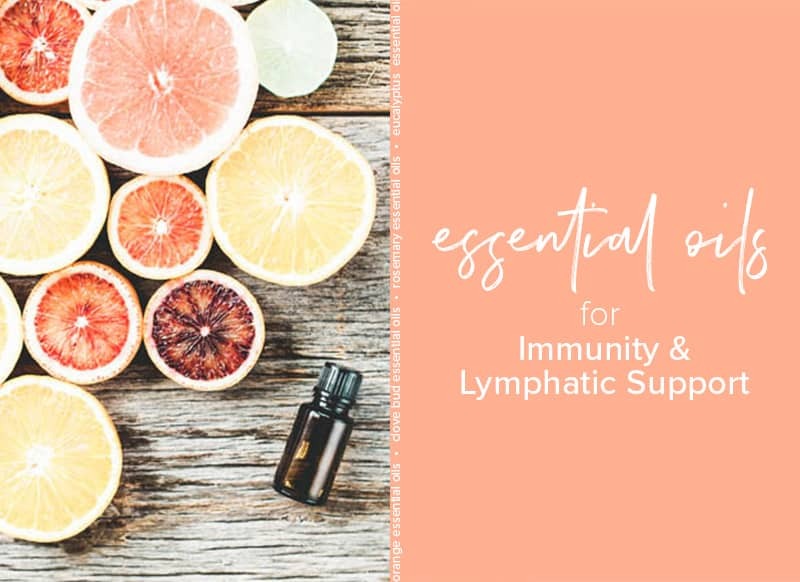 Staying hydrated and eating nutritionally dense meals aren’t the only things you can do to stay healthy; adding essential oils to your bag of tricks will increase your body’s ability to support the immune system and lymphatic flow. The specific oils that can help to keep the immune system in tip top shape are orange, clove bud, cinnamon, eucalyptus radiata, and rosemary. The way to best use these is topically via a rollerball and/or directly onto your skin, specifically on the throat, stomach, intestines, or onto the bottom of feet with one drop of oil to 15 drops of fractionated coconut oil. The second best way is aromatically, which can be done by diffusing this blend of oils periodically throughout your day and/or inhaling them by dropping one drop into the palm of your hands, then rubbing them together, cupping the palm of both hands around your nose and inhaling deeply. Using a carrier oil like fractionated coconut oil will allow the residual oil to absorb into your skin. I noticed the best support when I took a full minute to be present and mindful of how these oils were helping me and my body the way I wanted. These oils can also be ingested by putting into vegetable capsules to utilize their benefits internally. Why orange, clove bud, cinnamon, eucalyptus, and rosemary essential oils? Orange essential oil is antibacterial, antifungal, antiseptic, and an antidepressant. It can be used in homemade household cleaners to protect against common household germs as well – the key is using a carrier to mix the oil in water because oil and water don’t mix. You can easily make an all purpose cleaner by filling a 24 ounce squirt bottle three quarters of the way full with water, a squirt of castile soap, and a few drops of orange. Clove bud essential oil is also antibacterial, antifungal, anti-infectious, antiparasitic, antiseptic, antiviral, and an immune stimulant. These first two oils are creating the basis for telling your body to send the soldiers out and scan for potential threat. 1. it acts as a very powerful purifier. 2. it’s a powerful oxygenator. 3. it truly enhances the action and the activity of the other oils it is paired with. In addition to those enhancements, cinnamon is antibacterial, anti-fungal, anti-infectious, anti-inflammatory, antimicrobial, anti-parasitic, antiseptic, antispasmodic, antiviral, astringent, immune stimulant, sexual stimulant , and warming. Next we have eucalyptus radiata essential oil which may have an intense antiviral effect upon the respiratory system. Of course it is antibacterial and antiseptic, along with being anticatarrhal (meaning that it helps to prevent the formation of mucus and inflammation of the mucus membrane). Finally, rosemary essential oil, which is also antiseptic and anti-infectious, may also help balance heart function, energize the solar plexus, reduce mental fatigue, improve circulation, and help stimulate the nerves. Now that the immune system is being maintained with these oils, we can talk about the set of oils that can be used as secondary and tertiary support oils. These oils are also antiseptic, antibacterial, antifungal, antiviral, and antifungal. They are oregano, melaleuca, frankincense, geranium, and lemon. With the exception of oregano, these oils will give the best support when applied topically and used aromatically. Oregano can be used internally via vegetable capsule, however, oregano is not meant for long term use, meaning anything longer than a few months. The third set of support oils are thyme, lavender, and lime, which are also best applied topically and used aromatically. Now, let’s talk about how we can use essential oils to support lymphatic flow. Here’s why that’s important: if the immune system is the soldiers then the lymphatic system is the barracks that house the soldiers. The barracks are where the soldiers sleep and generally hang out. If the barracks are cluttered and dirty, can the soldiers get enough rest to do their job? No, the same goes for the lymphatic system, if the fluid is “dirty” and the immune cells can’t circulate to their destination, what happens? We tend to feel bogged down via mental fatigue or our hormones are all over the place. The primary way to utilize this set of oils for lymphatic support is aromatically and topically. The first essential oil being cypress essential oil and the second being hawaiian sandalwood essential oil. Cypress essential oil helps to decongest the lymphatic system while hawaiian sandalwood essential oil helps to promote circulation of the lymphatic system. Another oil that can be used to support lymphatic flow is the proprietary blend of DigestZen specifically created by doterra. The DigestZen essential oil blend mingles together the power of ginger, peppermint, tarragon, fennel, caraway, coriander, and anise. Each one of these essential oils offers the continued support of fighting off bacteria and maintaining the efficiency of the immune system and the lymphatic system. Utilizing these on the neck, arms, thyroid area, and reflex points on the feet will optimize the benefits of the oils. Since the flu season is coming to an end, preserving the hard work you’ve established is going to be important as it will lay the foundation for next year. Cars need regular maintenance, yet without the right tools to change the old gunk and normal build up in the car, the machine isn’t able to perform at its best. The same goes for the human body, without the right tools (in our case essential oils), then how can the continuation of health and wellness continue? 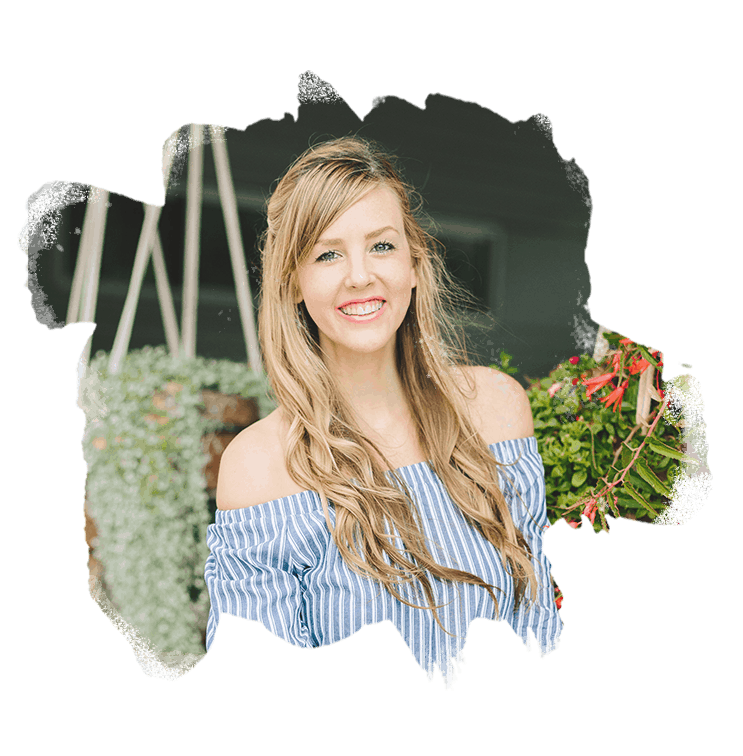 My name is Chelsea, I’m a new mom, wife, and nutrition centered essential oil advocate. I came across doterra visiting a friend in LA and became enthralled with the impact essential oils could have in my home. I use essential oils in so many ways: they’re what we clean our cloth diapers with, how I season my food, and how I support my body from the inside out. Please head over to my website Veggie Wiz to learn more!